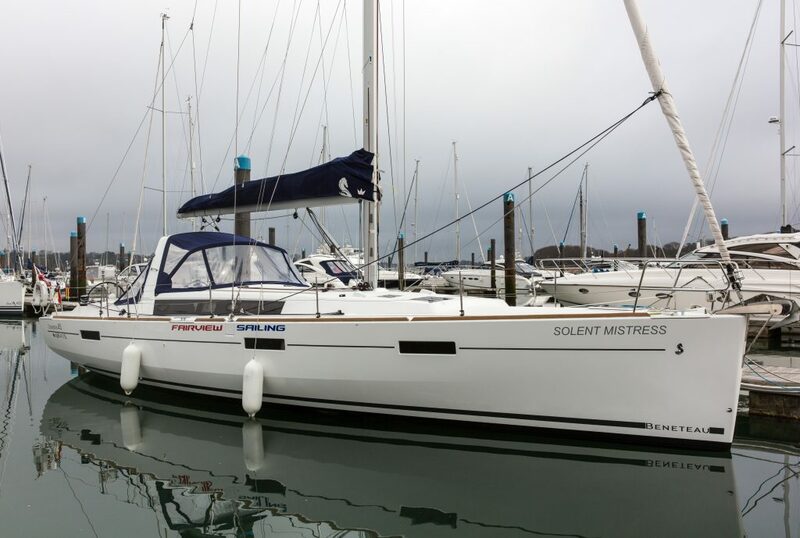 Meet Nigel Dixon, owner of Beneteau Oceanis 45 yacht, ‘Solent Mistress’ and a Fairview Yacht Ownership programme customer. 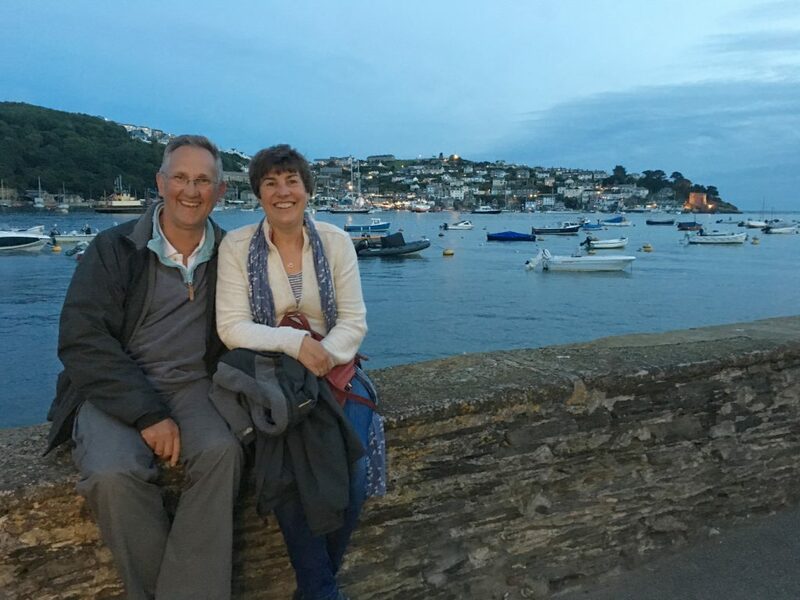 Here, he explains to us why he loves sailing, where his favourite sailing grounds are and how his dream of owning a yacht was only achievable thanks to Fairview Sailing. So, Nigel, how long have you been sailing? Since I was 8 years old. I started in an Optimist and progressed into dinghy sailing and then raced through to my 20’s. Then family came along and as they grew older the children preferred skiing to sailing, so that put my sailing on hold for a few years, while we spent more time in the mountains. Are you a cruising sailor or do you race? Through my profession I’ve been able to take part in a few corporate regattas and enjoyed racing, but now I’m more of a cruiser. I do like to get the best from the boat though and push her to get the best speeds! What are your favourite areas to sail? I spend a lot of time in the Solent for day sailing, with my wife and friends. When we have more time we like to cross the Channel or head down to the West Country. This summer we’re heading further afield and taking a charter in Croatia through Dream Yacht Charter, which we’re really looking forward to. How did you come to know of Fairview? I came across Fairview through a corporate sailing day some time ago. I was in a situation where I didn’t think I would ever be able to afford to buy my own yacht, but after making a little profit on rebuilding a house with my brother I realised it might be possible. I was viewing a second hand Oyster when I met Andy and the Fairview team and we started to discuss the possibility of owning a new production yacht. What sort of boat do you currently own? At the Boat Show in 2015, I ordered an Oceanis 45. 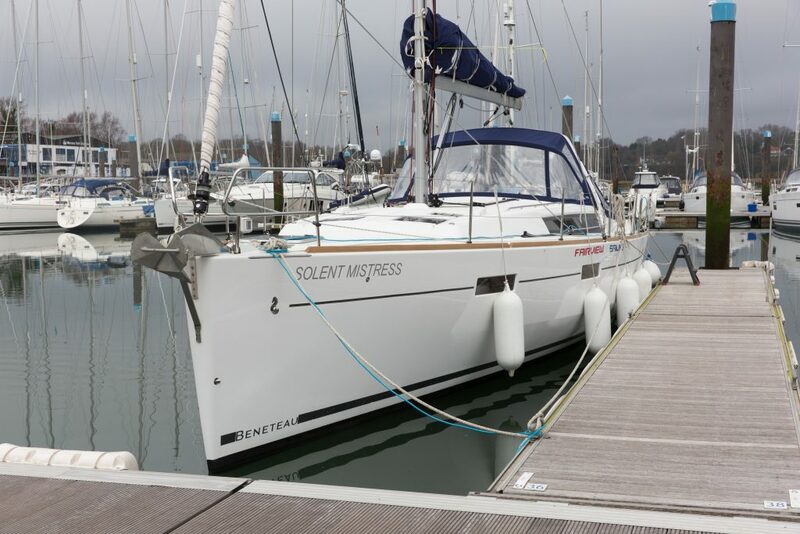 She’s called Solent Mistress and she went into the water in February 2016 and is now just in to her fourth season. Is this on a charter management programme? Yes, and it works out really well for my wife and I. We couldn’t afford to own a boat of this size outside of a charter management programme. The overheads can be so high that they become prohibitive. All the way through my conversations with Andy, he was very clear that the boat would become part of the Fairview charter fleet and we even worked together on the specification of the boat to make sure that it would be ideal for both my wife and I as buyers and for Fairview as a charter yacht. 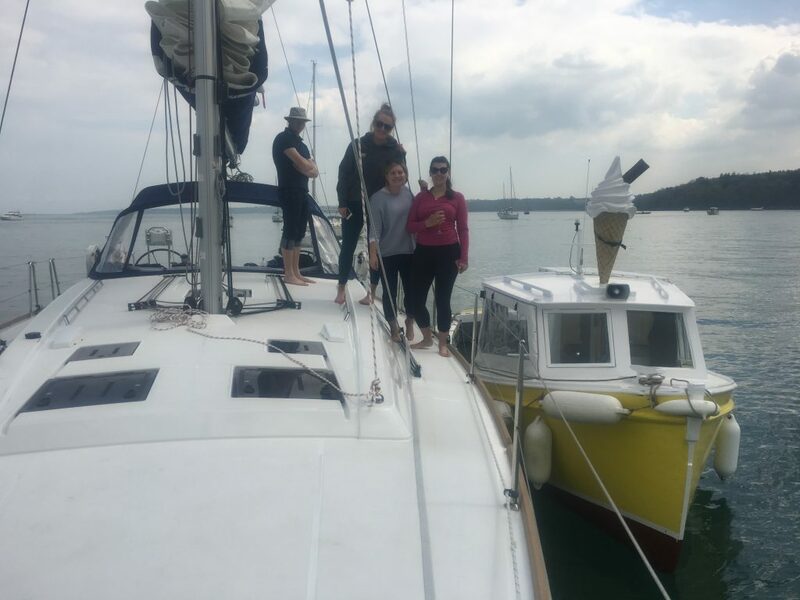 Through the charter management programme, we have up to 12 weeks sailing throughout the year. We have two weeks in the summer and then the rest of our time is in one week slots when we tend to sail the south coast. It’s a lot of sailing time, but for us, 12 weeks is great. My wife works part time and I don’t have a regular 9-5 job, so we’re able to take full advantage of the time. How do you find dealing with Fairview? Without Fairview, we wouldn’t be boat owners. Fairview enables us to enjoy fixed cost yachting. 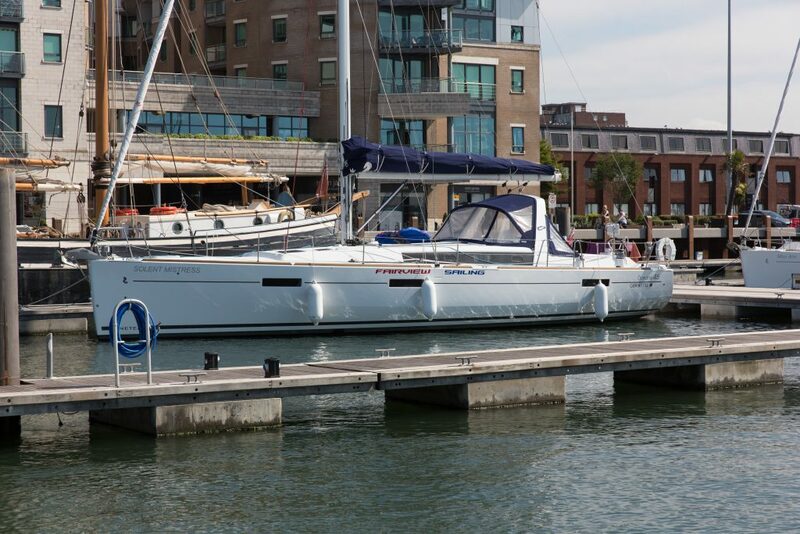 We provided the capital for the yacht and Fairview cover all the operating costs for a five year period. I know there won’t be any nasty surprises because mooring fees, insurance and maintenance are all covered. What did you think of the service you’ve received from Fairview? I’ve been highly impressed with the all the team at every step of my experience with them, from initial purchase to maintenance and ongoing support. I have a background in engineering and mechanics and so have a good understanding of the operation of the yacht. The team are always happy to discuss performance improvements and modifications with me and I feel like part of the team. It’s a two-way street and they listen to my feedback. I suppose one of the potential down sides to owning a yacht through a charter management programme is that you’re never sure if the other charterers who use your boat will take as much care of her as you will. We’ve had some minor damage when she’s been out on charter, but Fairview has been great at thoroughly checking for problems after every charter, and if there has been any damage it has been repaired quickly and efficiently. Having your boat used for charters means that it is regularly maintained, cleaned and serviced, so she is always in top condition. What would you say is the best thing about ownership through Fairview? They’ve made it possible for me to be an owner! I love the sailing, the team and having my boat so well looked after. They give me cost effective sailing as an owner, so I can get the boat exactly how I like to sail her. 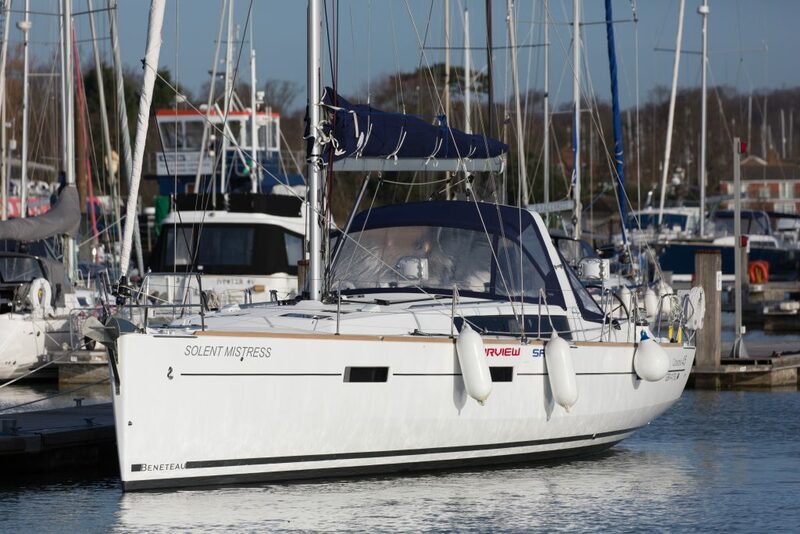 To find out more about owning a yacht through Fairview Sailing, including our range of Yacht Ownership Programmes, call us today on 02380 457023 or email info@fairviewsailing.co.uk.